The song Mere Rashqe Qamar, from Badshaaho, is still etched in our minds that made Ajay Devgn and Ileana D’Cruz create a romantic aura. Just before the much-awaited Valentine’s Day, Rahat Fateh Ali Khan has once again sung the re-mastered version of one of his uncle Nusrat Fateh Ali Khan’s legendary songs. This time he has chosen Sanu Ek Pal Chain Na Aave that’s a collector’s item in Nusrat’s voice. 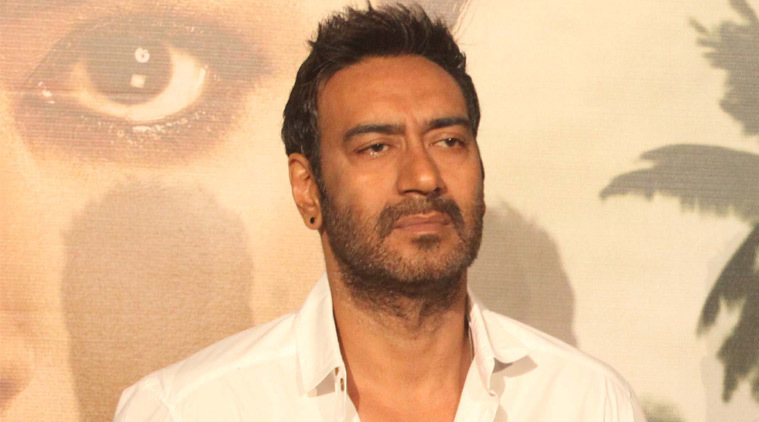 Composer Tanishk Bagchi has revamped Nusrat Fateh Ali Khan’s romantic classic Sanu Ek Pal Chain Na Aawe for the upcoming Ajay Devgn- Ileana D’Cruz starrer, Raid. The Nusrat Fateh Ali Khan track has been recreated by Rahat Fateh Ali Khan, keeping most of the lyrics, music and some original vocals as well, just like Rashke Qamar. The modified lyrics are penned by Manoi Muntashir. The breezy number, picturized on Ajay and Ileana, captures the sweet nothings of married life. While Ajay charms with his lovely smile and searching eyes, Ileana looks gracious as ever in her homely outfits. The song was earlier selected for T Series’ other home production, however, when Ajay Devgn heard the recreated song, he insisted it to be a part of ‘Raid.’ Bhushan Kumar, hence decided to include this timeless melody in ‘Raid’. Raid is an upcoming Indian crime drama film based on a real-life story that chronicles one of the most high-profile IT raids conducted in India in the 1980s. Raid is slated to hit the silver screen on March 16, 2018. Be the first to comment on "Watch Raid romantic number ‘Sanu Ek Pal Chain’ featuring Ajay Devgn, Ileana D’Cruz by Rahat Fateh Ali Khan"